Then what will you do. Those people who have skill they can update browser through Official Website. 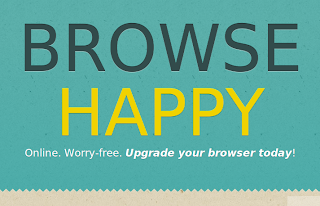 This single can update many type of browser. 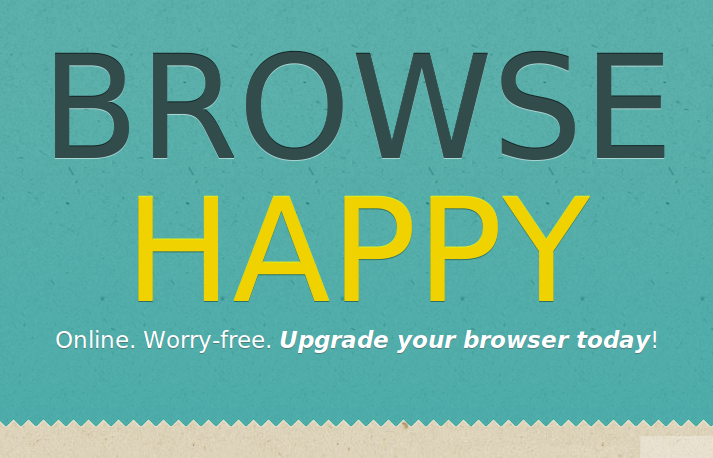 Like: Chrome, Mozilla Firefox, Safari, and Opera etc. and Main thing is that you don't need any Technical Knowledge.